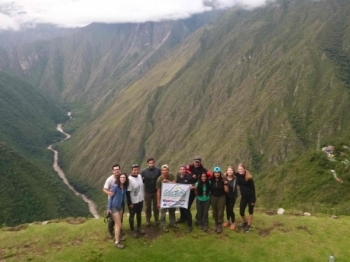 The 4 day 3 night Inca Trail was one of the most challenging but rewarding experiences. Raúl and Liset were so accommodating, supportive and encouraging. By the end of the Trail we were like a family. Happy hour was my favourite time where we would debrief about the day. Food was amazing and energised us for the day. What an amazing 4 days. The Raul and Liset were just amazing and so experienced. From the very start they made us feel safe and very excited. 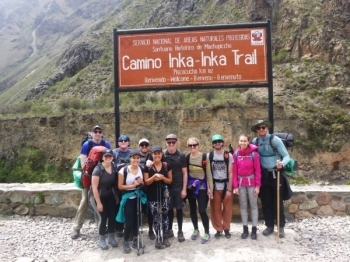 I recently completed the 4 day, 3 night Inca Trail trek. It was an absolutely amazing experience. 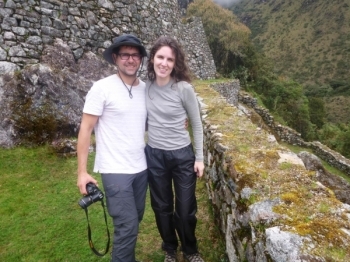 This 4-day track through the Andes was unbelievable! 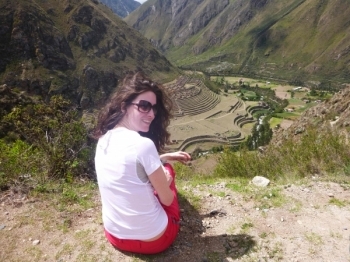 The sights I've seen, specially the cloud village and Machu Picchu were the most beautiful places I've ever seen. Words can not adequately describe the nature beauty this trip lets you see. It's a must if you like any sort of natural beauty. 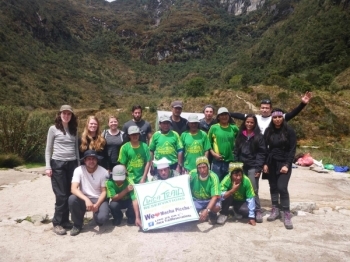 Really amazing experience with this Inca Trail group! The food that you get this treck will make you wake up in the morning and get you through the day!. I really like my experience. The team was amazing. The porters and cook are really courteous. I had a really good experience with the guides. 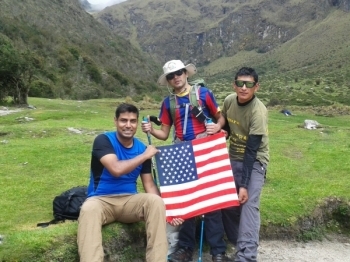 They are really respectful of everyone's capability and brought very good hype through out all the trek! 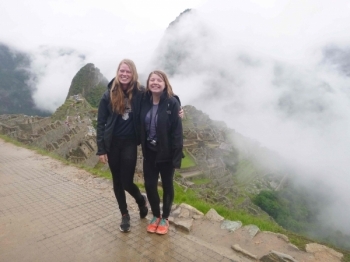 They provided good information about the inca nation and made it really interesting. I consider this trip as one of most beautiful and correct decisions of my life. 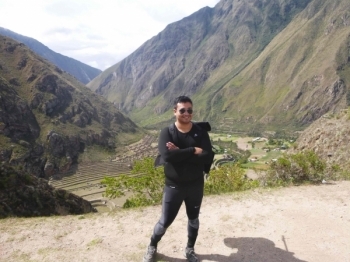 I recommend it to everyone that wants to live a wonderful history with nature and pure air between inca's constructions and forest. 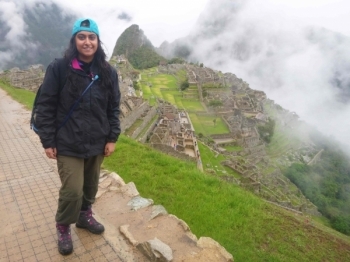 Had a brilliant time on this trek. Thank you very very much!. I have never done anything like this before but I would no doubt recommend it and your company to everyone. Hola !!. Amazing four days, people and food !!! . 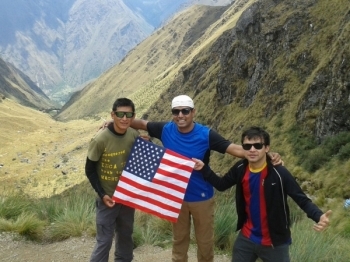 Loved the trek, the sights and Macha Pichu was well worth the hard work. Attack, attack , attack , Pacha mama and more pisco. As a first time hiker, I was a bit nervous about the trip. 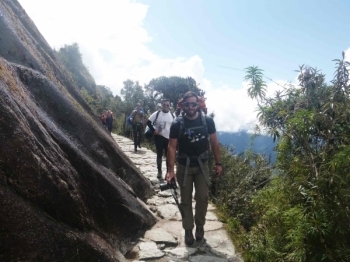 Fortunately, both Jesus and Marco ensured that we could do the trek in our own tempo and wanted to make sure that we also enjoyed the trip while walking. 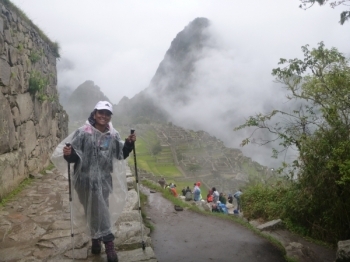 I have never hiked before, but Marco, Jesus, the porters and the chef made my four days on the Inca Trail an amazing experience! This was the best guided trail I've ever done. The equipment was precise, guide were knowledgable , helpful and uber caring. Loved every bit of the hike. There were times when people were lagging behind - the guides supported with constant motivation, energy and a lot of times physical support. 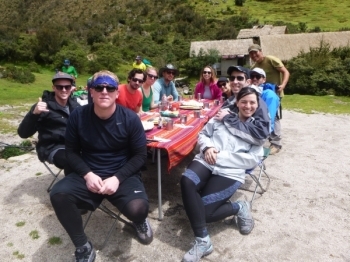 I loved inca Trail. Especially with Marco. 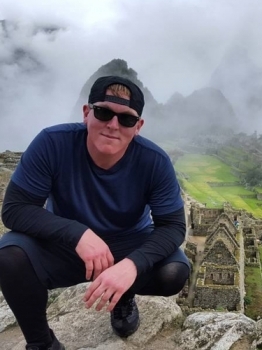 He is the best, he explained all the history and took care of the group all the time. Loved the service, food and energy.